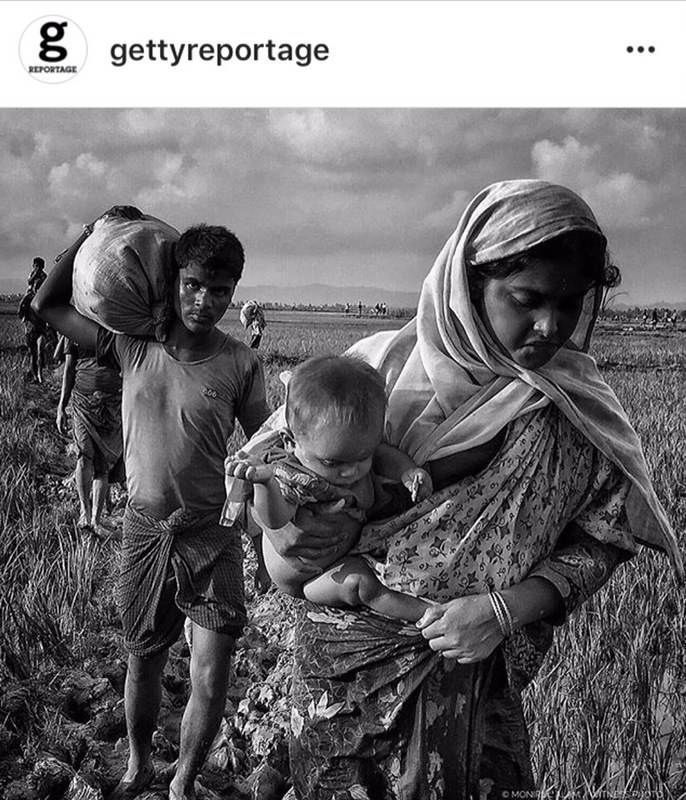 Thanks to @gettyreportage to feature my image on the #ReportageSpotlight highlighting ‘Getty Images’ on their social media channel in this week . . .
জয়নুলের ব্রহ্ম পুত্র নদে . . .